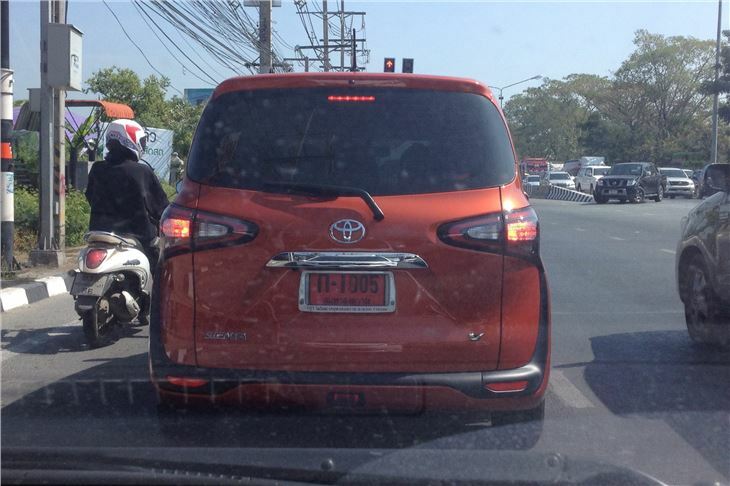 Yaris/Vitz based 5 and 7 seater MPV that competes in Far East markets against the Jazz based Honda Freed 5/7 seater. Very Far Eastern appearance possible not to European tastes. 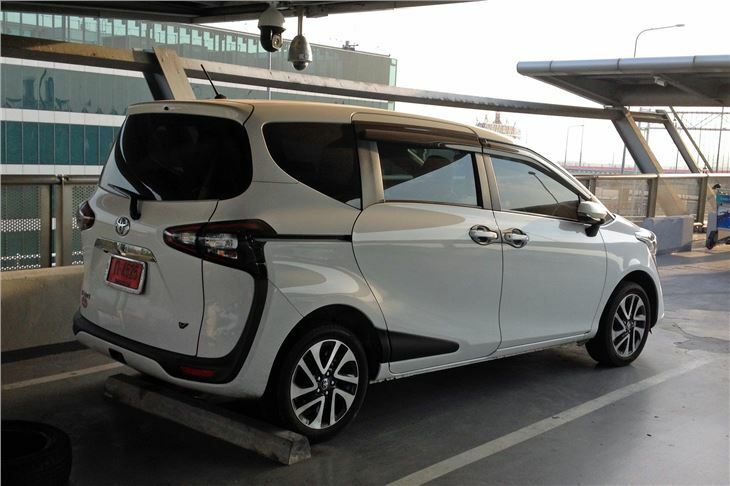 The second generation Yaris/Vitz based Toyota XP170 Sienta debuted on July 9, 2015. The shape is apparently inspired by a trekking shoe. 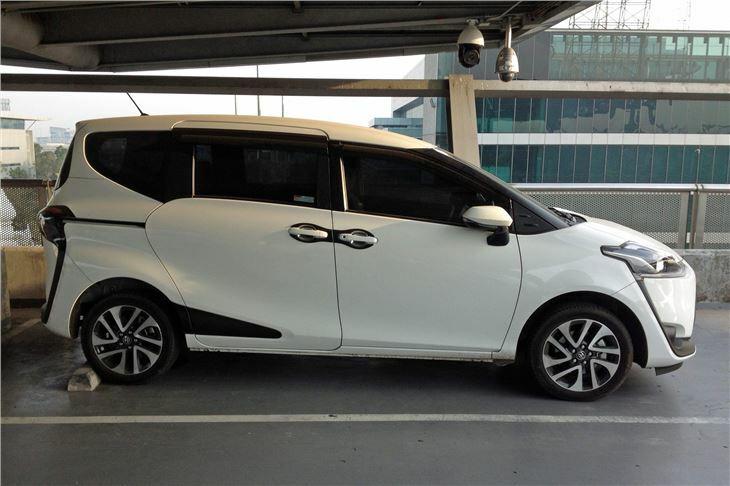 It offers three interior layouts: 7-seater, 6-seater, and 5-seater (for wheelchair users). 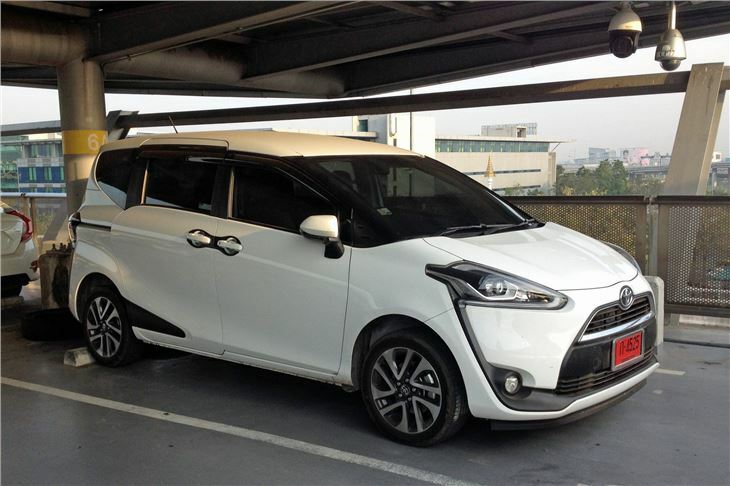 There is also a hybrid variant in Japan that offers fuel economy of 78.5mpg making it eligible for eco-car subsidies and tax incentives in Japan. 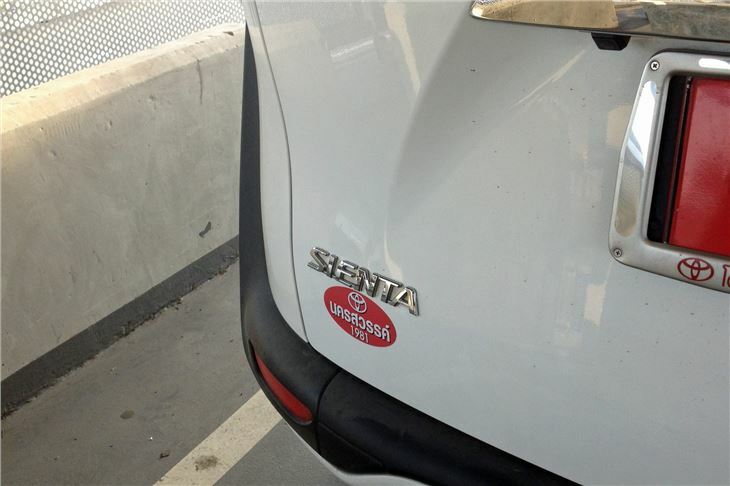 The non-hybrid Sienta returns 59mpg in FWD configuration. A “Stop & Start System” is offered as standard.